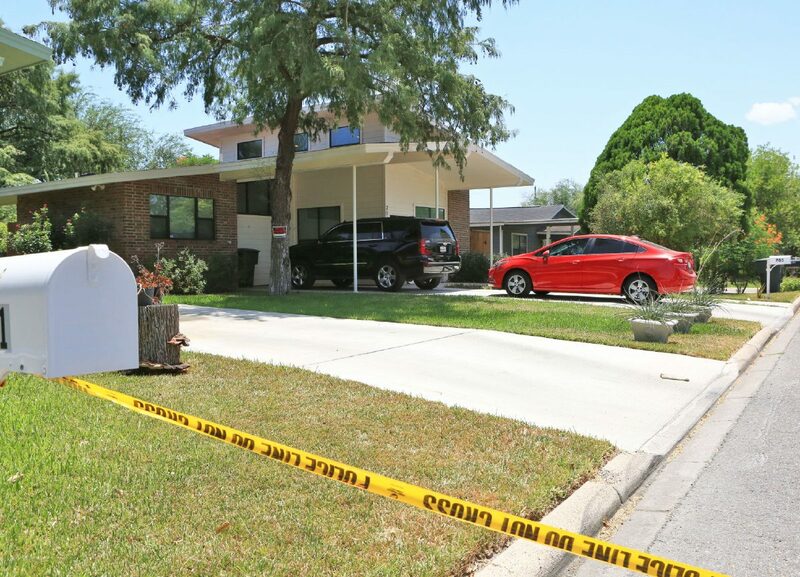 Melinda Garza, 41, was found dead Aug. 16, 2018 inside a home in the 700 block of Shufford Street in San Juan after police responded to a welfare concern call made by her family. SAN JUAN — A man is in custody after a woman was found dead inside a home here Thursday night. Melinda Garza, 41, was found dead in the 700 block of Shufford Street after her friends and family members made a welfare concern call to police at approximately 8 p.m., Chief Juan Gonzalez said. Her death was ruled a homicide, according to autopsy results released Friday afternoon. Police took a man who was inside the house at the time of the call into custody, and Gonzalez described him as the primary suspect in the case. Police did not release the man’s identity Friday and he has not been formally charged. “The Garza family has requested privacy,” Gonzalez said.